Football fans visiting Moscow for the FIFA World Cup this summer will be able to take advantage of free showers and sanitation rooms offered by Russian Railroads – the country’s main train-service provider. 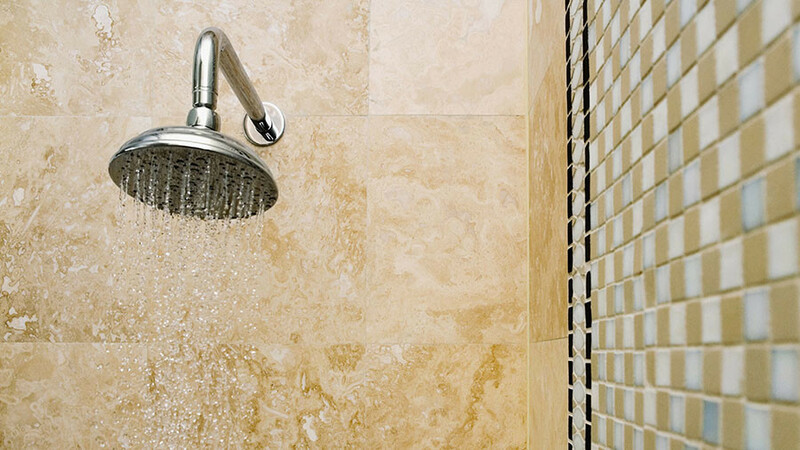 Free showers and sanitation facilities will be available for fans arriving at Moscow’s Yaroslavsky and Paveletsky railway stations, Russian Railroads official Alexander Klintsov told Moskva News Agency on Thursday. “For the fans, this service will be available for free, as well as for all other passengers,” said Klintsov. “All you need is to just display your train ticket when entering. It could be a printed version, a ticket from the ticket office, or just an image on your smartphone. The same rules apply for football fans, who will be availing of free trains,” he added. This is the latest addition in a suite of free services that traveling fans will be able to use during the World Cup, thanks to the FAN ID system. When they get their FAN IDs, the special fan passports, visitors will receive visa-free entry to Russia from 10 days before the opening match to 10 days after the final. They will also have free use of public transport within and between World Cup host cities. 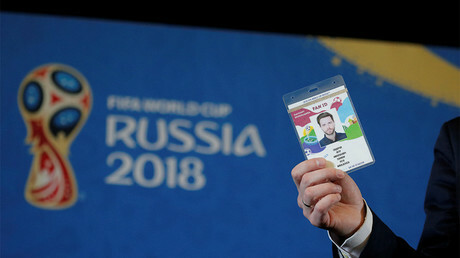 FAN IDS are obligatory for each fan attending matches at the World Cup. Foreign football fans can get their documents at Science and Culture centers (Rossotrudnichestvo) in Finland, as well as in four other countries: Germany, Spain, Italy and Serbia. The FAN ID system was successfully tested at the 2017 Confederations Cup last summer. The World Cup will be held between June 14 and July 15, 2018, and will be staged at 12 stadiums located in 11 Russian cities: Moscow, St. Petersburg, Kazan, Nizhny Novgorod, Saransk, Sochi, Kaliningrad, Ekaterinburg, Rostov-on-Don, Volgograd and Samara.